Pembrokeshire has so much to offer, from its world-famous beaches to its ancient hills and woodlands. Sarah and I have been exploring this area for 6 years now and are always trying to find new and exciting places to visit. We love sharing this information with campers and get a thrill out of helping to find your perfect day out. Once on site, you can, of course, quiz us to your heart’s content about the best places to visit but in the meantime here are some highlights to tempt you to visit this beautiful part of the British Isles. 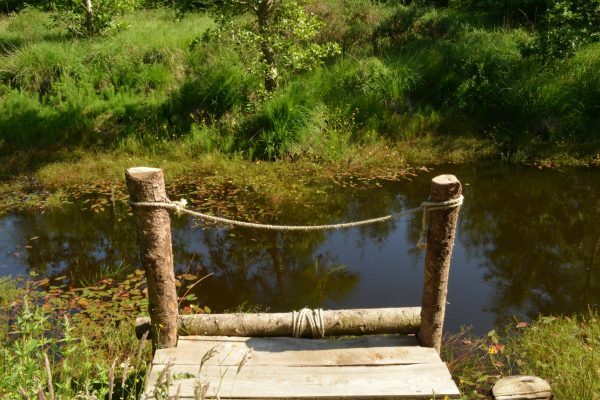 Come and join David for a 'dip' in our wildlife pond. Using nets, we will see what beasties we can find. 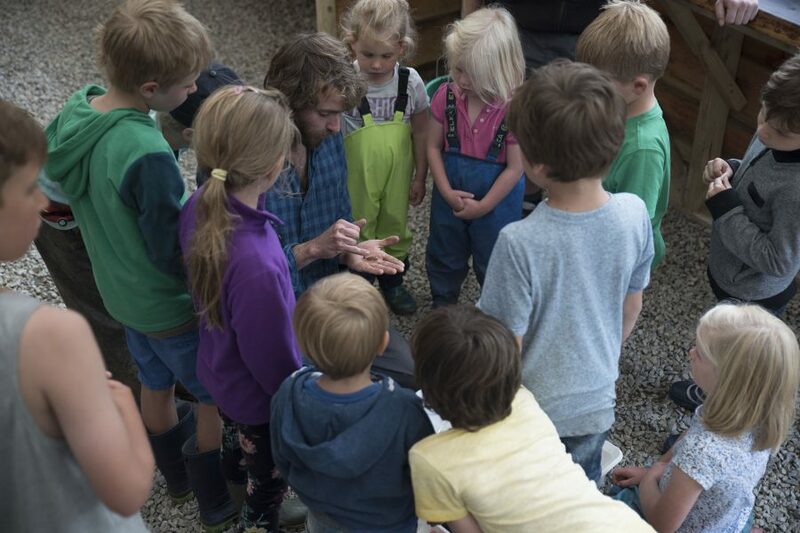 A great chance for younger campers to get an introduction to pond life. There are loads of bats at Kitewood. One evening a week, David will host a walk around the woods in search of these night time hunters. Armed with a bat detector, we can listen in on the various calls made by the bats. One night of the week we will host a BBQ - a great chance to meet your fellow campers and share stories around the fire. Ok, so this is a bit of a cop-out, but some of our fondest camping memories are just those lazy days spent around the fire making endless cups of tea and watching the dancing flames. We thoroughly recommend you treat yourself to a bit of downtime while you are here. 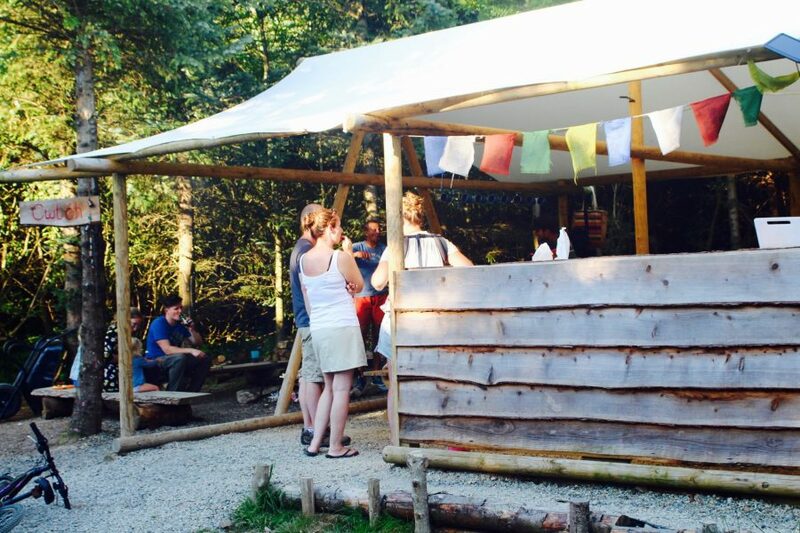 Our resident tame bushcraft expert, Ben, will run an 'Introduction to Bushcraft' course once a week. You will learn the basics of woodland survival including shelter building, fire lighting and safe use of a knife. Booking essential. One of Pembrokeshire’s many great attractions is its beaches. There are loads to choose from depending on your taste and the weather. Ranging from wild isolated beaches to lifeguarded beaches with good facilities. Whatever your taste there’s a beach for you, be it for surfing, wildlife, swimming or isolated beauty. 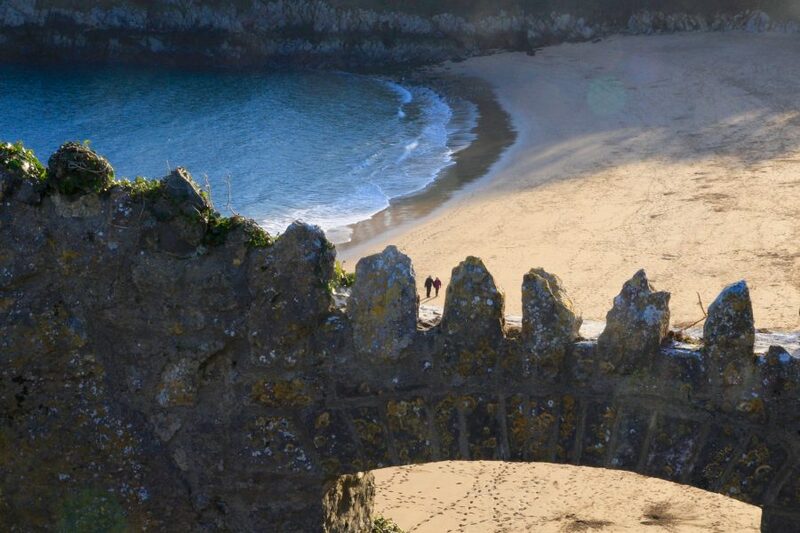 The Pembrokeshire Coast Path - 186 miles of award-winning coastal trails. We’ve spent many happy hours walking various sections and are happy to recommend sections to suit all fitness levels, age groups and weather conditions. 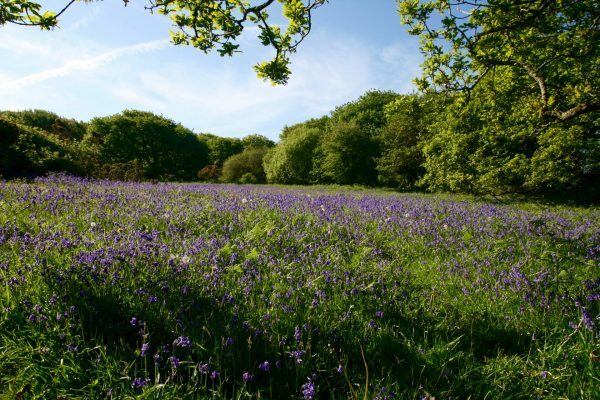 There is more however to Pembrokeshire walking than the coast path with a variety of inland trails taking in woodlands, gorges, hills and moorland. If you fancy something a little different let us know and we’ll help you plan a day out. Pembrokeshire has enough activities to keep even the most ardent adventurer happy. At the same time, it is well equipped to provide the perfect introduction to a variety of adventure activities. 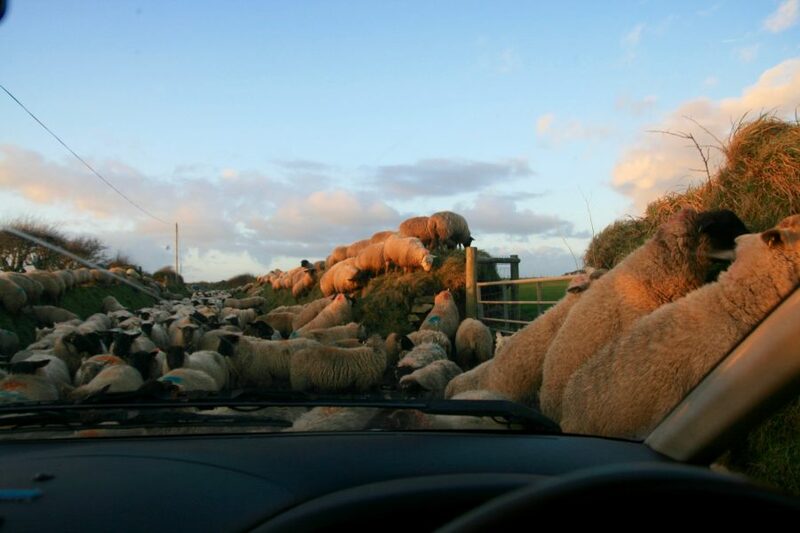 So yes, we have to admit, it does rain from time to time in Pembrokeshire. However, when those days come, there is a host of activities that can get you out of the wet. From water parks to trampolining... more options seem to be available every year, so give us a call if you would like some more information.